As I War Myself is a brutal but thoughtful novel about the deadly trap of addiction. The inner struggles and external repercussions of drug addiction are recounted in Javier De Alva Garza’s affecting book As I War Myself. A novella-sized story informed by the author’s experiences, as well as those of people he’s met, As I War Myself reads like a chilling firsthand account. It is narrated in the voice of a young man who’s held in thrall by addiction––which is likened to a demon, a medusa, and a snake—and who functions as a marionette manipulated by strings. The narrator begins by recounting his first experiments with drugs and then traces the growth of that drug use into a habit and then a need. Though he tries to resist temptation, he finds himself stealing from his family for drug money. He fails his college classes, too. When his addiction is discovered, he accepts his parents’ offer of help and heads for rehabilitation. Despite his best efforts, addiction proves strong; he drops out of college, loses his job, and is thrown out of his parents’ house, eventually seeking shelter on the street. The speaker remains anonymous throughout, though other characters—including a girlfriend and a stray dog—are named. This decision creates an impression of universality: details may differ, but the narrator’s journey is that of many other addicts. While the story may seem familiar, it deals in archetypes, not stereotypes, and spiritual elements come in via the narrator’s tortured moral compass. He knows he’s hurting his family and himself, but still fails in his attempts to break his destructive cycle. The book’s mixed metaphors trade with effective ones that bring energy and immediacy to the text, which is immersive, complete, and visceral, even in its short space. Heartbreaking exchanges occur between the narrator and his family, but the book’s extended musings are its strength, showcasing the addict’s desperate struggle and the inevitability of its end. 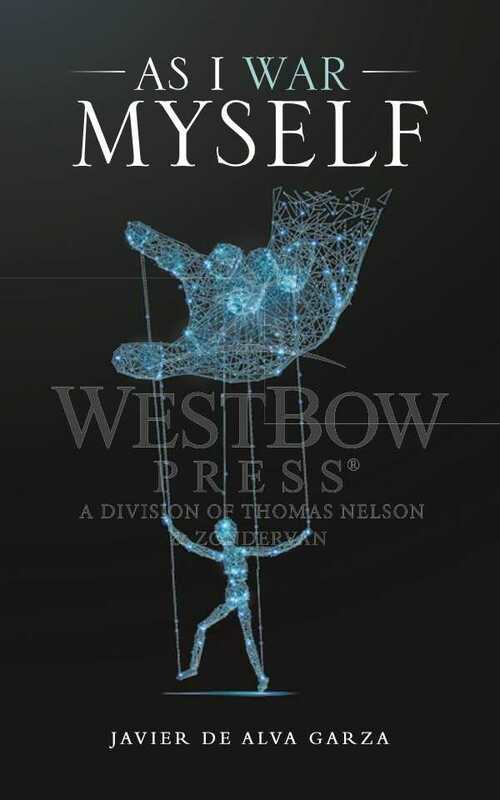 As I War Myself is a brutal but thoughtful novella about the deadly trap of addiction.